More visitors are on the way as Nebraska chases its final targets to fill out the 2017 recruiting class. Who's left and where does Nebraska stand? 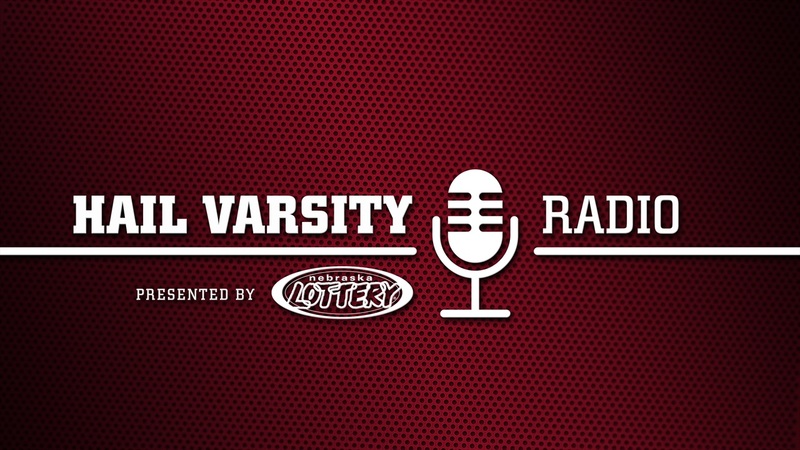 We get insight on Jamire Calvin's declaration from Hail Varsity's Brandon Vogel and Erin Sorensen. We re-wind with BTN's Gerry DiNardo at the Senior Bowl. Also, a frank discussion on Nebrasketball's recent struggles.